Based in Highvale, Powerhouse Air Conditioning & Electrical has serviced customers throughout the Samford Valley, the northern suburbs of Brisbane and the surrounding areas for over 20 years. We are fully licensed and certified to carry out all electrical, air conditioning, power pole maintenance and installation work for your light commercial, acreage, and domestic requirements. We’re always available if you need advice on how best to proceed with large air conditioning projects and you can be assured that no matter what kind of job you need doing, you’ll never be ‘just another customer’ to us. We pride ourselves on providing the best possible quality, the highest quality products and parts for the best possible price, in a timely and professional manner. All of our electricians are fully qualified, and we are unique in that we offer a complete end-to-end air conditioning installation service without the need to bring in third-party tradespeople. Living on acreage ourselves we fully understand the particular requirements and needs of those living on the land, and we offer power pole, switchboard, and mains locations services. Dave and Deb Aldrick are the owners and team behind Powerhouse Air Conditioning & Electrical and have run the business for 20 years. 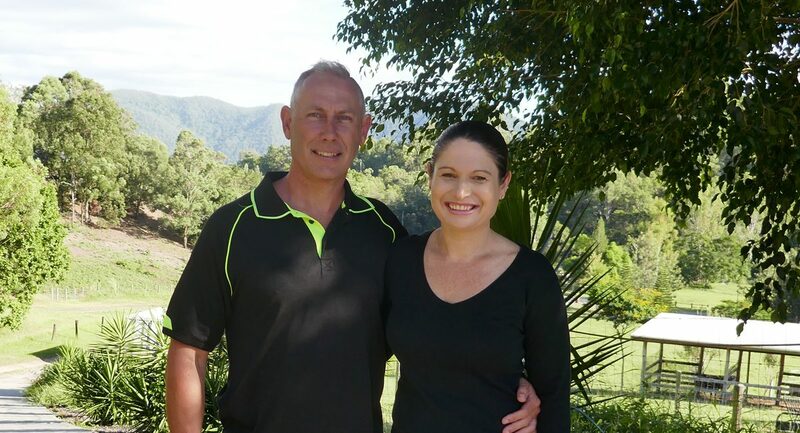 Dave is a qualified electrician and air conditioning specialist, and Deb runs operations and administration. Customer service and people focused, when you deal with Deb or Dave you’ll always be dealing with one of the owners of the company. 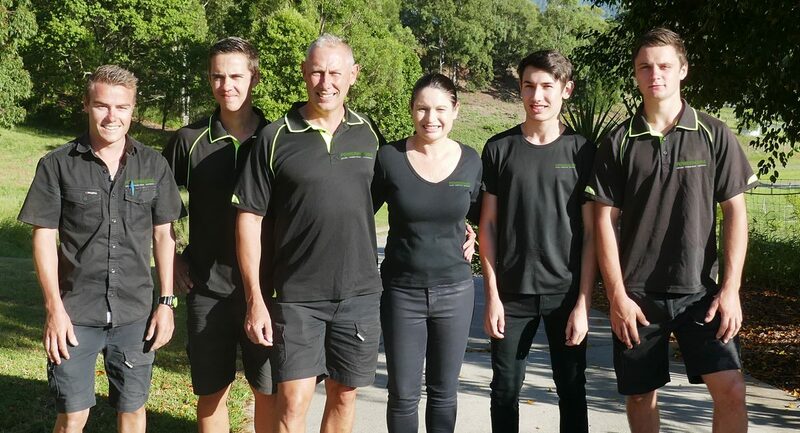 Active within the local community Powerhouse is also the sponsor of several local sporting clubs and plays an active part in local community life. We are uncompromising in our approach to service. Whether we’re providing a no-obligation, free quotation or our full range of services, our approach doesn’t change – no matter how large or small the task. We are committed to providing honest, prompt and cost effective service that will get you air conditioner installed, your electrical work done or your power back in the event of an emergency, in the quickest time, at the best price with the minimum of fuss. As ‘Samford Locals’ Deb and Dave are actively involved in the community. 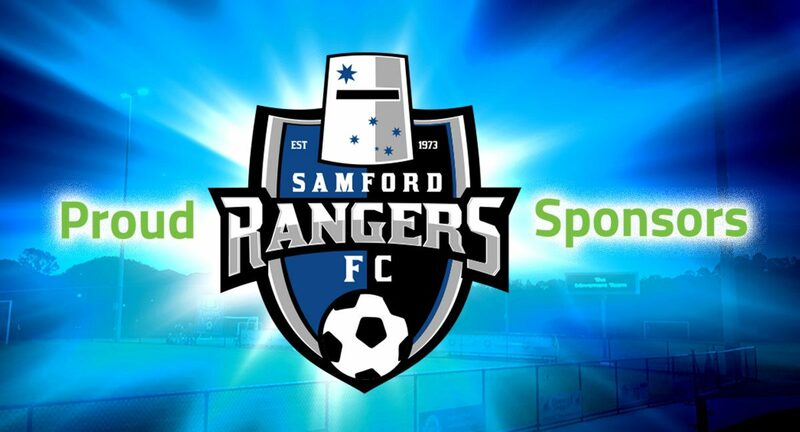 Proud sponsors of Samford Rangers Football Club, Powerhouse also maintain the clubs lighting and provide on-going electrical services. Dave also plays for the club as have several of the Aldrick children.